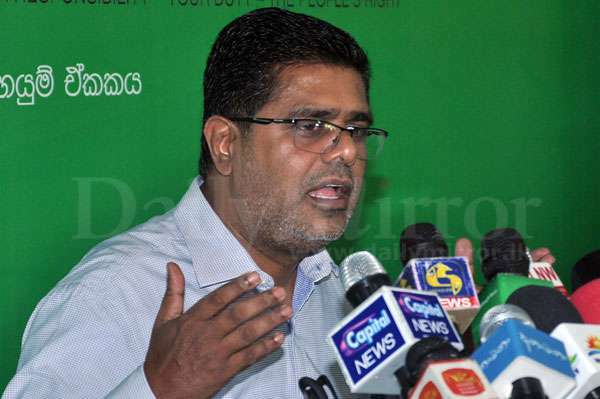 President Maithripala Sirisena does not want, neither does he support former President Mahinda Rajapaksa to return become the Prime Minister of this country, United National Party MP Mujibur Rahman said. 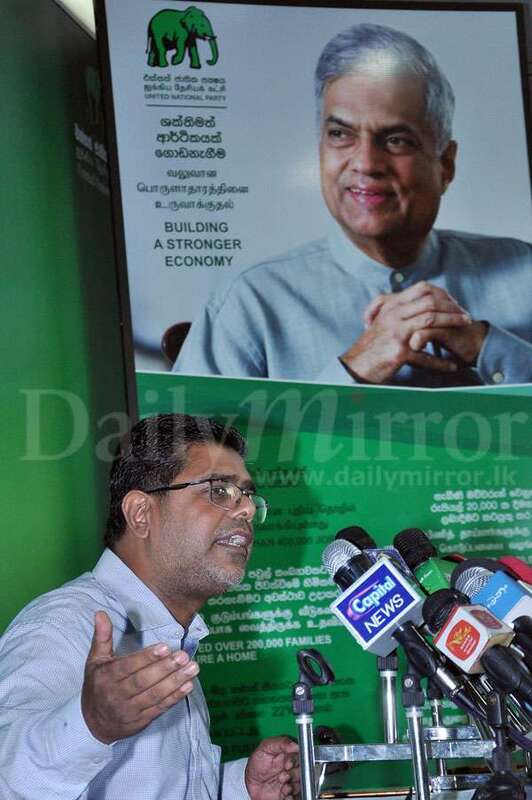 Addressing a news briefing, he said President Sirisena would not fall into the same trap once gain. 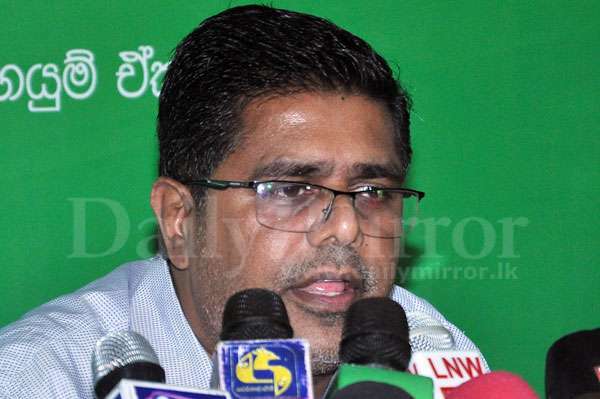 “Some party individuals are eagerly waiting until President Sirisena invites Mahinda Rajapaksa to become PM and joins his team. 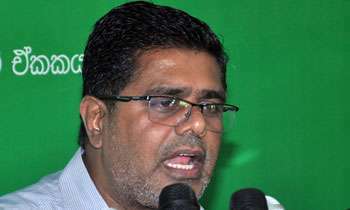 But we firmly believe that he would not do so,” the MP said. Meanwhile, he said the Unity Government would go further hand in hand until the tenure of this Government expires. “We, as a unity government, often hold differing views when it comes to governance. However, we work together despite having contradictory ideas,” he added. He further said the appointments given during the reign of the previous regime were done according to the instructions of those in 'high places'. But at the same time works hard at clearing the road for it!!! What must be that for people who want to have a looter and a murderer as Prime Minister? How sure are you? No one can be trusted. No body can wish who who is to be the president or not. It is the people who can wish that. Don't waste your time talking nonsense, minister.